Campers engage in indoor and outdoor activities each day; have the assurance that your child is having a fun and safe day while you are busy at work. Our camps run from 9:00am thru 4:00pm. 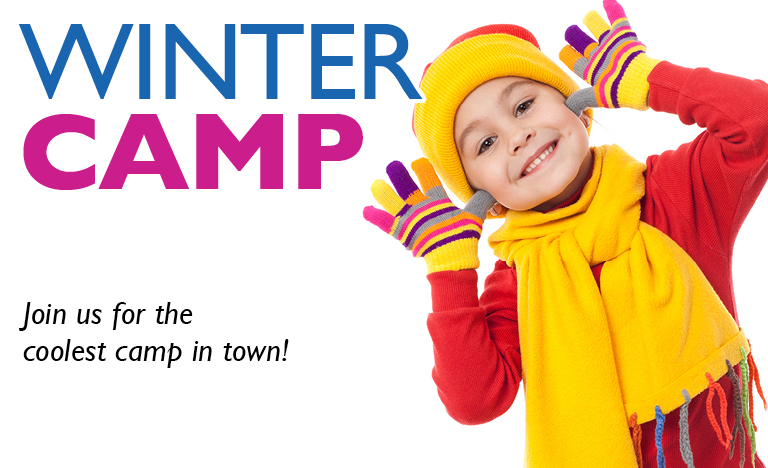 To keep life simple, we provide FREE before and after camp childcare for your drop-off and pick-up convenience. Drop-off as early as 8:00am and pick-up as late as 5:00pm. Parents should pack a lunch and two snacks each day. Priced reasonably at $54 per day. Please note: Our Activities & Camps Membership is required.